The professionals of Kim IP are a team of veteran intellectual property attorneys, agents and paralegals with a proven record of success in servicing and managing the intellectual property needs of Fortune 500 companies, start ups and individual clients. Come meet our team. 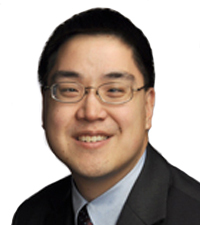 Y. Jae Kim is a founding partner of Kim IP. 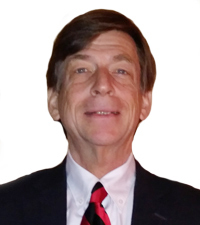 His practice focuses on patent procurement, counseling, and related litigation. Derek Lam is a partner at Kim IP. 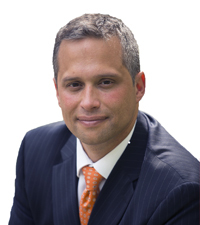 His practice focuses on patent procurement and prosecution and related litigation. 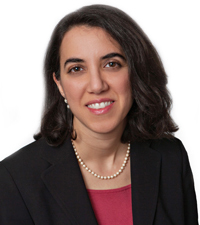 Firouzeh Nur-Vaccaro is a partner at Kim IP. Her practice focuses on intellectual property litigation as well as any related commercial litigation. 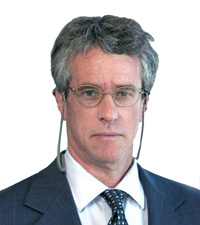 Eamonn P. Morrison is a patent attorney at Kim IP. 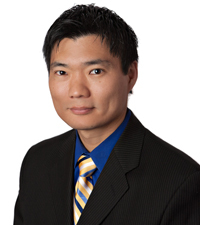 His practice focuses on patent preparation and prosecution, counseling and related litigation. 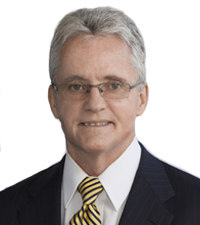 John Letchford is patent attorney with experience in the evaluation, acquisition, transfer and enforcement of intellectual property rights. 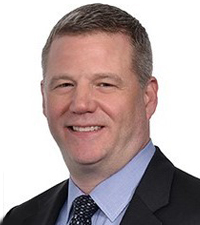 Richard Parr is senior counsel with experience in patent prosecution, intellectual property due diligence, freedom to operate, collaborations-intellectual property transactions, data protection, patent term extensions, patent linkage and international patent law. 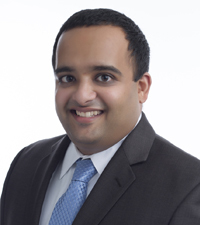 Chintan Desai’s practice focuses on patent procurement, trademark prosecution, counseling, and related litigation.